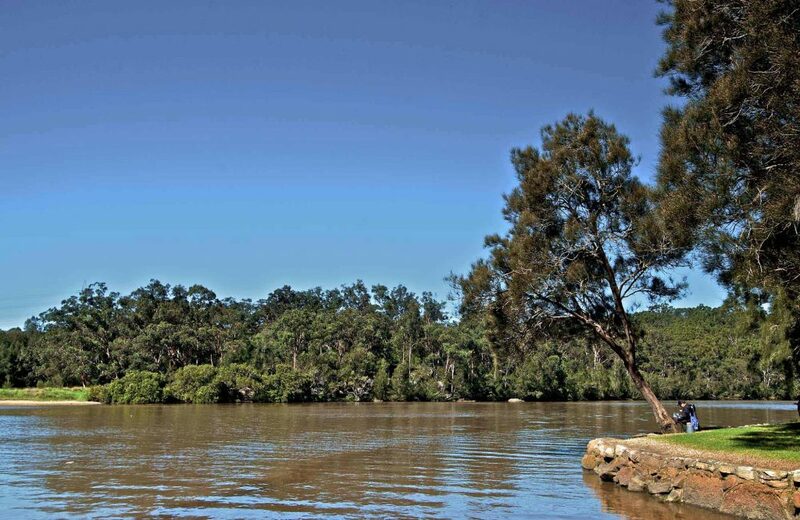 Peakhurst Park is a friendly and relaxing area situated in the heart of Peakhurst. Offering sporting options such as Cycling, cricket, rugby league, rugby union and soccer Peakhurst Park is user friendly for all sporting lovers. Peakhurst also is dog friendly so you and your best friend can go for a stroll. 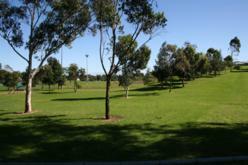 Facilities such as a children’s playground, park bench perfect for barbeques and toilets are all available too. Hurstville Golf Course is located in Lorraine Street, Peakhurst, NSW owned and maintained by the Hurstville City Council. Open to all public this golf course is a beautifully structured and maintained golf course suitable for all golf lovers, or anyone needing some relaxing time. 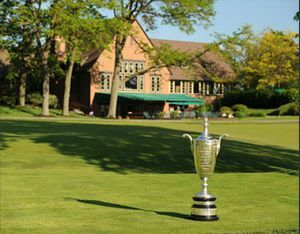 Offering not only some time to yourself this golf club also offers membership deals and competitions. Beverly Hills shops are located in walking distance from Beverly train station making these shops an easy destination to visit. Beverly Hills shops offer a wide range and vast amount of shops starting from and not limited to food, clothing, healthcare, industrial and much more. Neighbouring to Beverly Hills cinema’s this famous strip offers a vast range of options sure to fulfil all requirements. 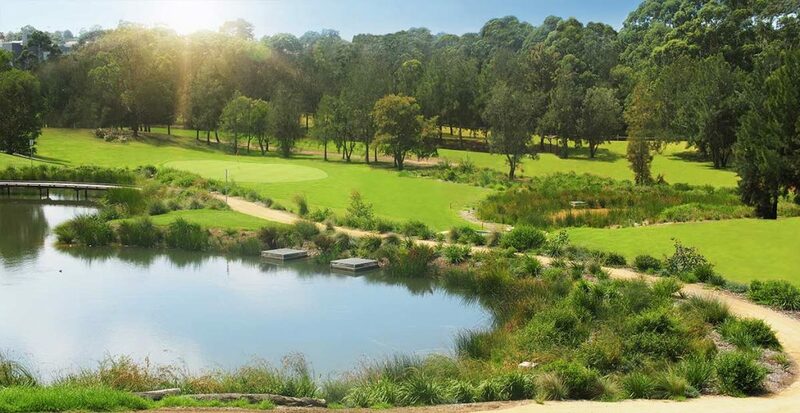 Located at 196 Moorefields Rd, Beverly Hills, Canterbury Golf Course is a public friendly golf course well known as being Sydney’s best boutique public 9 hole golf course. Located just 13 minutes away from Peakhurst, Canterbury Golf course is a day packed full of relaxing fun hat can’t be missed. 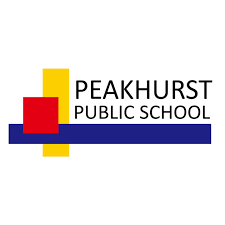 Peakhurst public school is located at 65A Bonds Rd, Peakhurst NSW 2210. Offering the highest level of teaching and facilities Peakhurst Public school students develop a strong sense of identity, act with integrity and resilience, and confidently advance beyond what they believe to be possible. 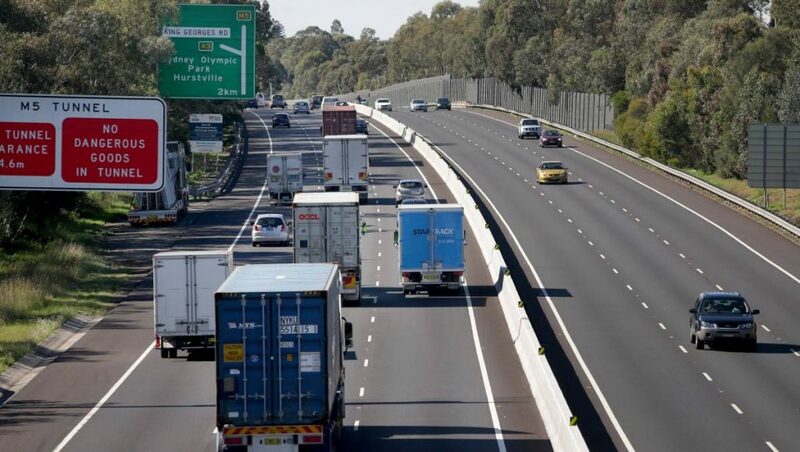 The M5 Motorway is a 30km long motorway located in Sydney, New South Wales, that is designated with the M5 route and forms part of the Sydney Orbital Network. Classified as one of New South Wales most used roads and efficient tolls this is the classified the quickest route to and from major suburbs. 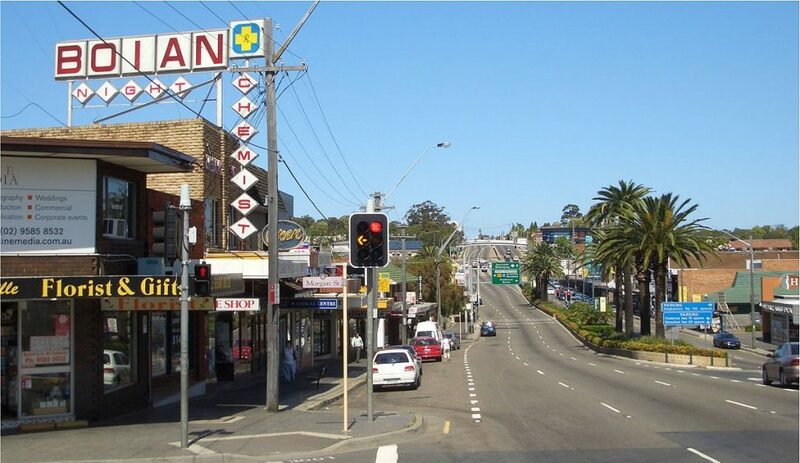 Located within driving distance to Peakhurst this route is an efficient, safe and road smart resource saving you time around Sydney.